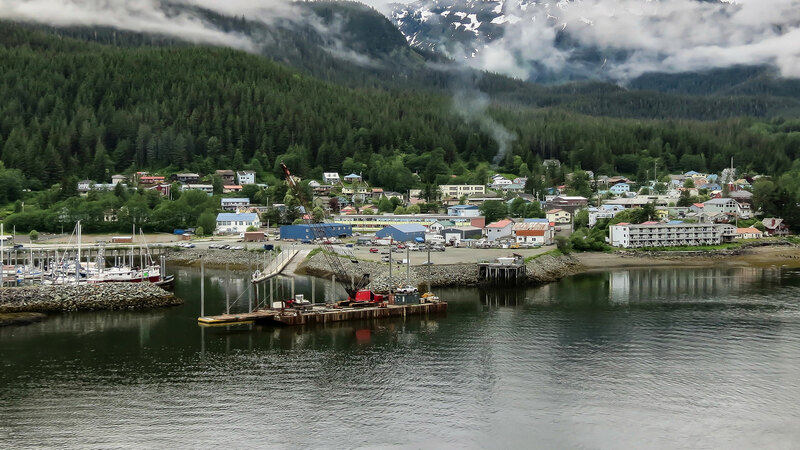 Juneau is one of the most impressive cities in the world. What it lacks in size and population, it makes up for in amazing sights and scenery. While many city tour companies skimp on services and let the sights do the talking, Juneau Limousine Services, LLC does things a little differently. Juneau Limousine Services, LLC provides city tours that are as breathtaking and impressive as the city itself. Would you like to hear more about Juneau Limousine Services, LLC? We’d love to hear from you. Call Now to Learn More. When you book a city tour, you expect more than just a tour of the city. A city tour company should be luxurious and accommodating. The experience of being in a limousine service’s vehicle should be as thrilling as the sights of Juneau itself. Unfortunately, a lot of city tour services in Juneau don’t see it that way. Or if they do, they’re failing in their execution—majorly! Juneau Limousine Services, LLC, on the other hand, provides first-rate transportation. Our vehicles, accommodations, and professionally trained chauffeurs elevate visitor’s experience to new heights. Our chauffeurs double as tour guides, like how our comfortable vehicles double as observation decks. Such service is normally only available to the wealthy and elite. But Juneau Limousine Services, LLC wants our city tours to be available to everyone. This means working extra hard to keep rates low. How do we keep our prices from skyrocketing? We offer competitive rates not by cutting corners, but by putting customers first. 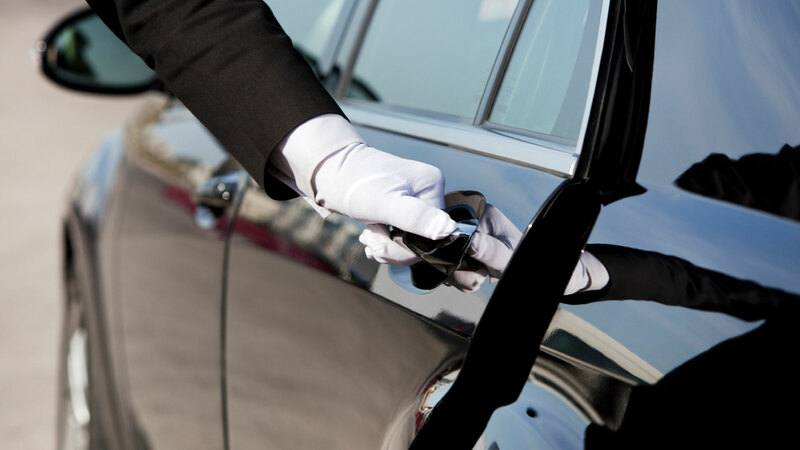 We hire only the most skilled chauffeurs, and make sure our vehicles are always well-maintained, ensuring that no costly vehicular emergencies ever arise. Another reason our rates are always lower than you’d expect? Because our services are always in demand. A struggling limousine service might have to increase costs to stay afloat, but not Juneau Limousine Services, LLC. Would you like to request a reservation? Call Juneau Limousine Services, LLC today! As a team of limo and transportation specialists in Juneau, we at Juneau Limousine Services, LLC are immensely proud to be able to serve the needs of our Juneau residents so well. We know that the city that we call home isn’t as busy as New York or as famous as Los Angeles but what it lacks in these departments, it more than makes up for in natural beauty and amazing landscapes. 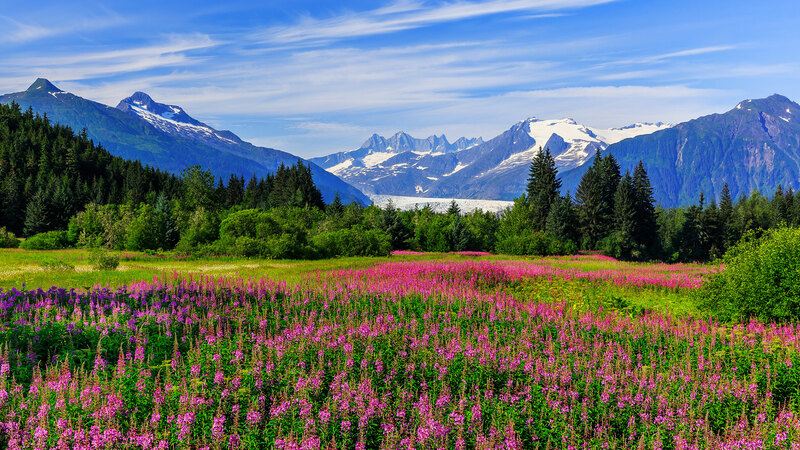 There’s the Mendenhall Glacier, the Shrine of St. Therese, and more. And, honestly, there is nothing we love more than showing those who visit our city around our beautiful home. 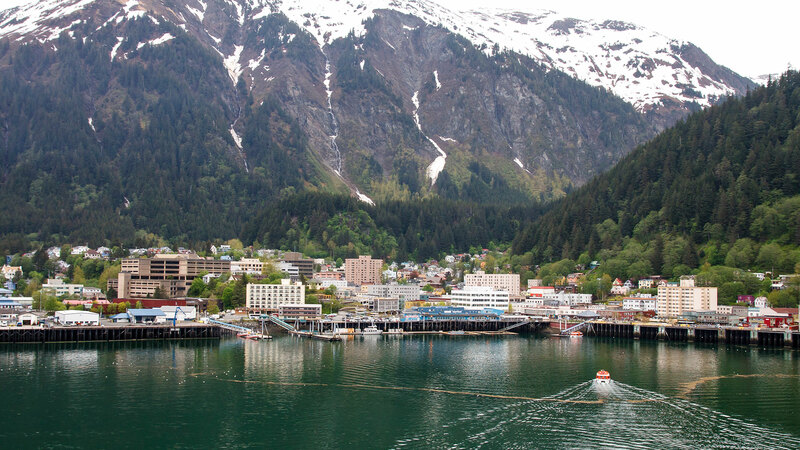 Like anyone from Juneau, we take great pride in this city and our gorgeous landscapes. To show it to others is not only a privilege, it is also a great pleasure. Rest assured, our vehicles aren’t glorified taxicabs. Juneau Limousine Services, LLC’s vehicles range from limousines and SUVs to luxury sedans and large vans. Such a diverse fleet of vehicles ensures that we can accommodate any type of city tour. Whether you’re looking for an intimate tour with a loved one, or group tour with your colleagues, Juneau Limousine Services, LLC can accommodate you. A few years back we decided to merge our expertise in the limousine and transportation industry with our passion and pride for Juneau to create a city tour service that is memorable for all the right reasons. Our attention to detail is second to none and we make sure that whether you are in Juneau for business or pleasure, you will leave our city with a far better understanding of it than when you came. Factor in our competitive prices, convenient operation hours and flexible payment plans, and it is clear to see why are fast becoming the premier tour operator in the Juneau area. A city tour should be enhanced by your tour-guides. A lot of companies who offer city tours don’t succeed in that department. In fact, a lot of city tour companies distract their clients from the sights of sounds o Juneau. Either their chauffeurs are rude, their seats are uncomfortable, or the vehicles are poorly maintained and filthy. Juneau Limousine Services, LLC never makes those mistakes. At Juneau Limousine Services, LLC, we are aware that we are not the only limo and transportation team in the Juneau area. We also know that we are not the only team to offer a city tour. However, what sets us apart from many of our competitors is the fact that we go that extra mile to make sure that our clients receive a high-quality experience from start to finish. We are immensely proud of the impressive fleet of stretch limousines, classic sedans, larger vans and reliable SUVs that we offer all our visitors who wish to experience our beautiful city in the most interesting and unique way possible. All of our vehicles are inspected regularly and are rigorously maintained using the highest standard of vehicle care. We are passionate about what we do, and all our state-of-the-art vehicles are equipped with audio and visual equipment that can enhance any tour that you take with us. On top of that, all our vehicles are stocked with complimentary water and other amenities which ensure your comfort and security at all times. Finally, every one of our vehicles—whether big or small—is manned by a professional and licensed chauffeur, so you can rest assured that you will be able to enjoy our wonderful vistas safe in the knowledge that you and yours are in the best hands imaginable. If you want a city tour of Juneau that you will never forget then you need to contact us at Juneau Limousine Services, LLC today. We promise, you won’t be disappointed!